Player-by-player comparison of two superb sides. One down, two to go! Chelsea beat Tottenham Hotspur in the Capital One Cup final this weekend to continue their quest for the treble. Jose Mourinho’s side sit comfortably top of the Premier League table and could be in a good position to win the Champions League as well if they carry on their superb form. It might not be an indentical treble to the one Sir Alex Ferguson’s legendary Manchester United side won in 1999, but as the season goes on comparisons will inevitably be drawn between the two highly dominant teams. So who wins in a player-by-player battle for the best XI? 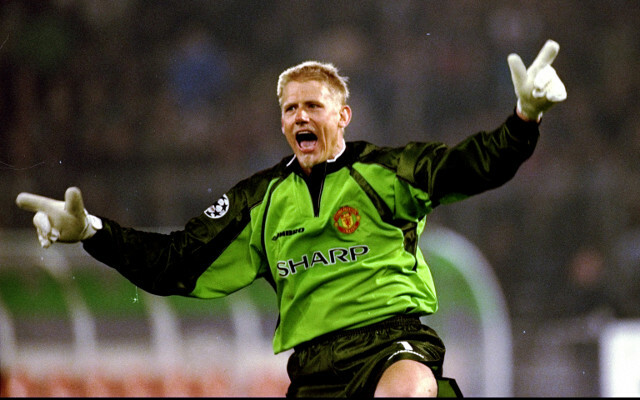 Two superb goalkeepers, but while Chelsea’s Courtois still has his best years ahead of him, Schmeichel is an established legend of the game and more proven. A close call again, but Chelsea’s Ivanovic just gets the nod for his immense contributions going forward for the Blues, while Neville was a more safe and solid defender. Once again, two superb players, but United legend Irwin narrowly beats Azpilicueta for being a more natural left-back, as well as showing great longevity.